Since a lot of people don’t have access to cases and computer components inside China – or at least it is difficult to get them – I figured I would start a series to review some of the unique cases and components that are only sold locally. 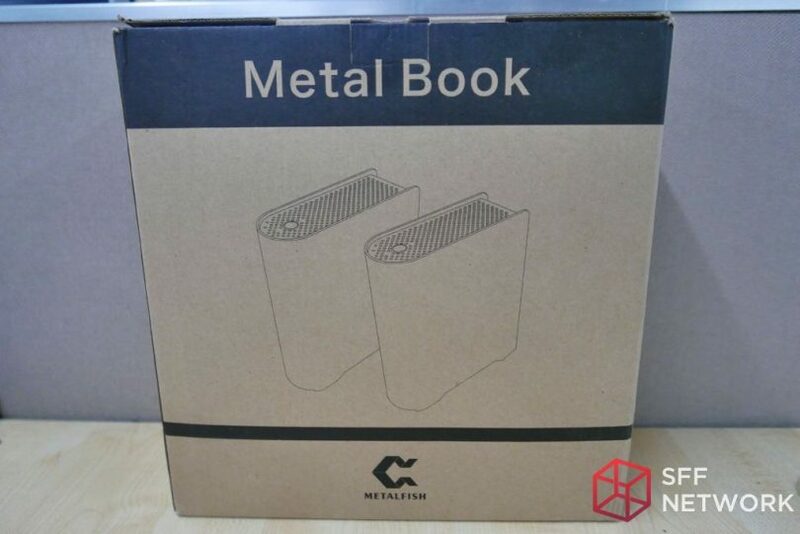 First up from The China Desk: Metal Fish’s Metal Book. I purchased this on Taobao using the link above from PoisonDK – I believe this is the original seller of the case, as they sell only this case and it’s related components, although you can also find it for sale from other retailers on Taobao. They have 3 cases for sale, all very similar in layout, but with a different appearance. I chose the Metal Book because I feel it is the most stylish, although some may find the others more attractive (you can use the link above to see the others). I paid 449 RMB (including shipping) for the case, and a 150w power brick and power supply. That is about US$65. However, you can get the case by itself for only 299 RMB. The case is ITX only with no expansion slot, an option for up to 4x 60mm x 10mm thick fans (2 are included), and 2x 2.5 hard drives. 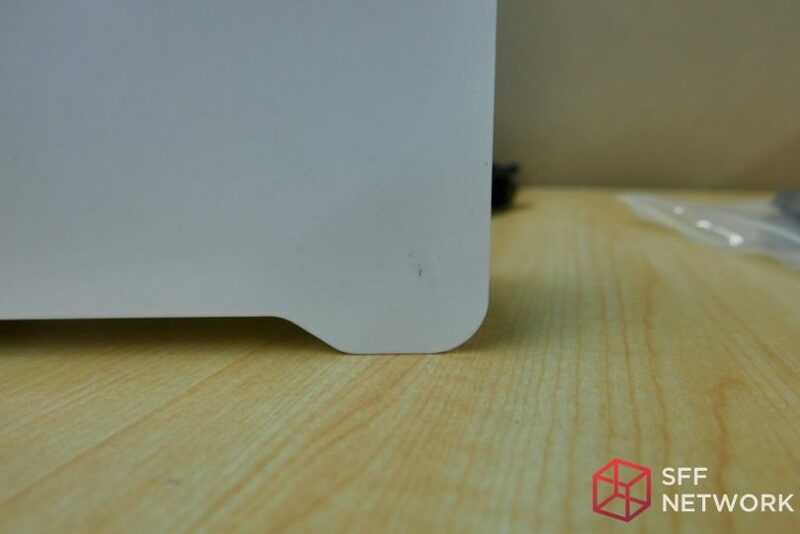 Dimensions are 75mm width, 205mm deep, and 250mm tall (3.8L) – maximum CPU clearance should be 40mm, but due to the solid panel it’s unwise to go much over 30mm to avoid restricted air flow. 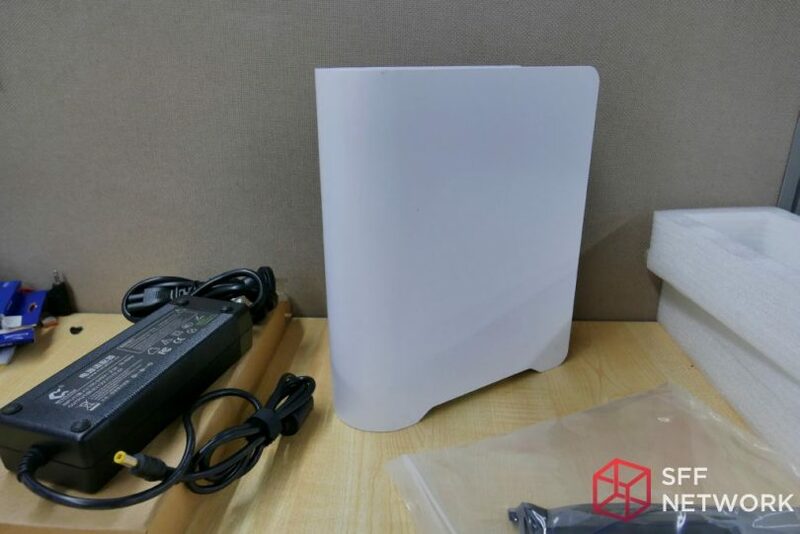 The box arrived quickly to Chengdu (western China) from Guangzhou in Southern China. The case packaging/box was enclosed itself in another box with bubble wrap, so I was confident that the case would not be damaged when it arrived. The packaging box itself looks pretty professional, and includes some basic information which unfortunately seems a bit inaccurate (it claims it supports M-ATX motherboards!). It also shows some random information on the side which looks like marketing was trying to figure out what to advertise (bluetooth, wifi, quiet, cooling, aluminium). It also gives a link to the company website, but unfortunately that link is dead. 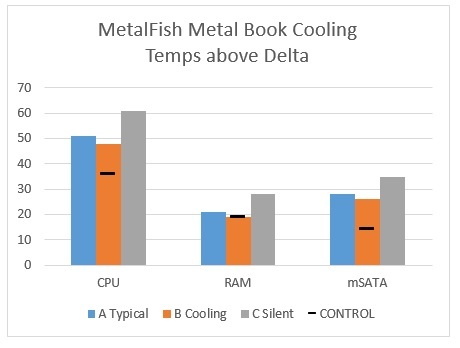 It gives the impression that MetalFish wants to market and sell this case overseas, but so far I have not seen it available on foreign websites. Opening up the package reveals a well thought out and professional looking presentation. 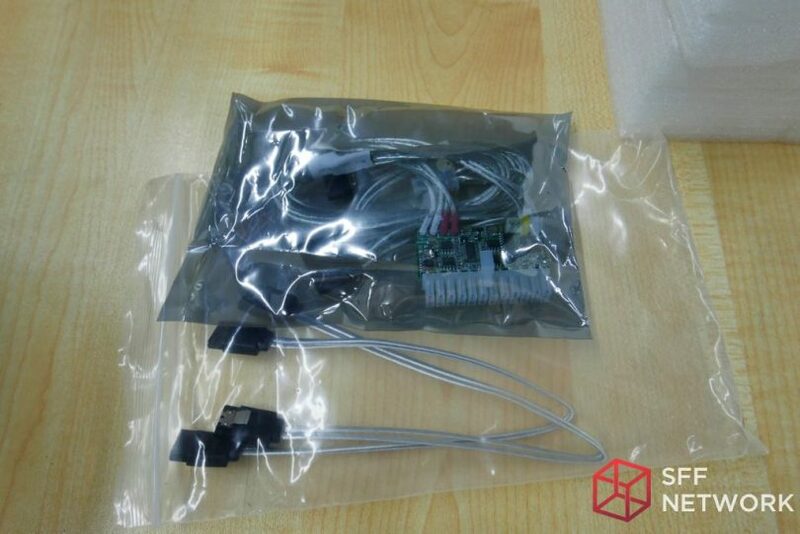 A box with the power brick, cable, and some needed screws and cable ties is included inside. Below that is the case which is wrapped in plastic and supported by two shaped foam pads on either end. Inside the case is another bag with 2 SATA cables and the power adapter for the motherboard. All cables are a stylish silver color which looks good, although it can’t be seen outside the case, as it is entirely metal. 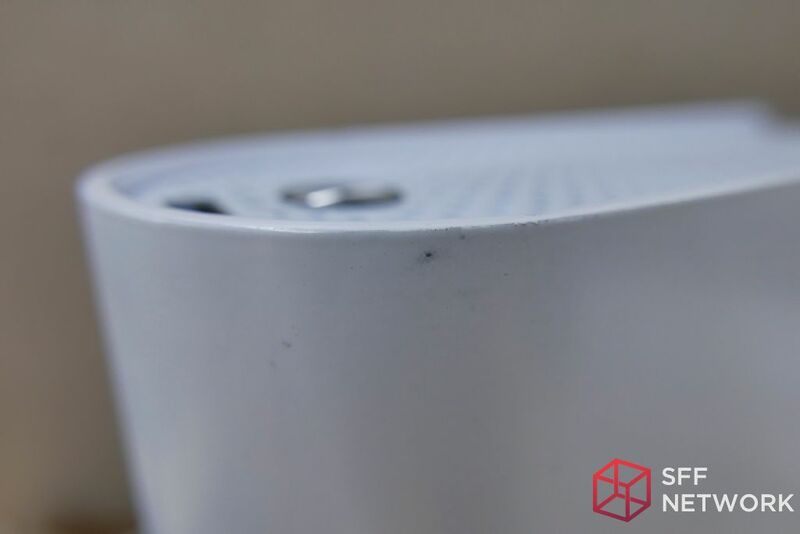 It is hard to tell if this case is Aluminum or not, as it is painted white. The paint is thick but I noticed several places on the case where it had black marks from something rubbing against it. Inside the case are two included 60mm fans, which I was surprised to find. It was not mentioned that the fans were included, and also I discovered an additional 2 60mm fan slots at the bottom of the case, so in total 4x 60mm fans could be mounted inside the case (2 at bottom and 2 at top). Cooling should hopefully be adequate. The design of this case is straightforward and consists of two major components. The outer shell, which you see predominantly from the outside, and the inner frame and chassis. 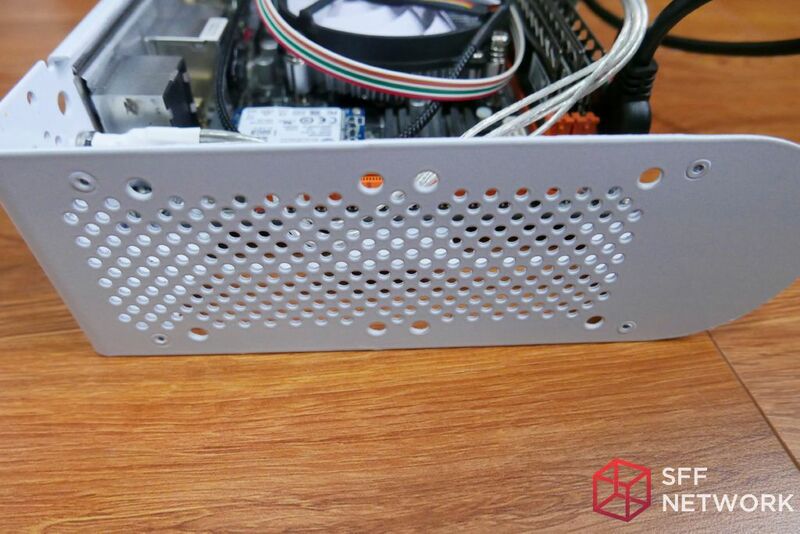 The chassis can be removed by removing 4 screws from around the motherboard I/O plate and carefully sliding the shell off of the chassis. I emphasize carefully, because without proper cable management it can be easy to snag a cable on the mounting points. Once the chassis is removed, installation is straight forward. On one side is the motherboard mounting, with about 40mm of CPU clearance available (but no side ventilation so you’ll probably want to go a bit lower). 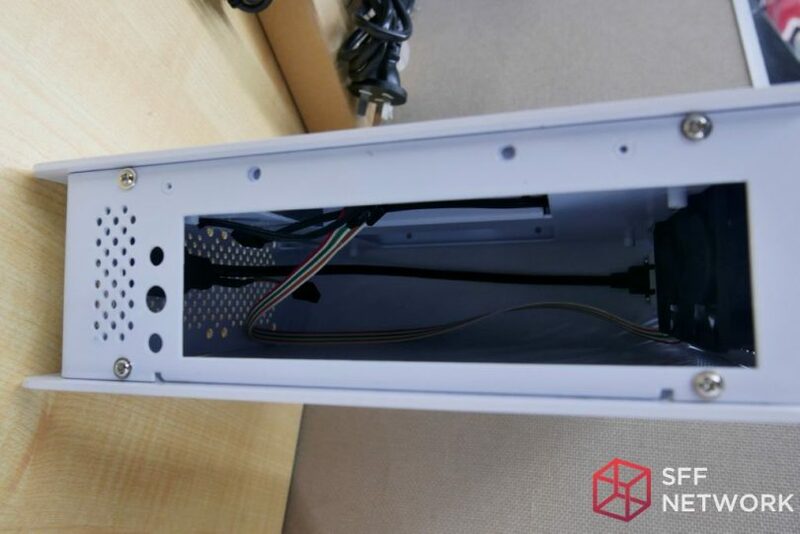 Also is room for the external power brick to connect to the power supply unit (optional purchase with the case). On the other side is room for 2x 2.5 inch hard drives or SSDs. Plenty of cable routing is provided through the middle of the chassis, so while room is limited it’s easy to use short cables to minimize clutter. On the bottom and top are 2x 60mm fan mounts each, with the top having an included 2x 60mm x 10mm thick fans. 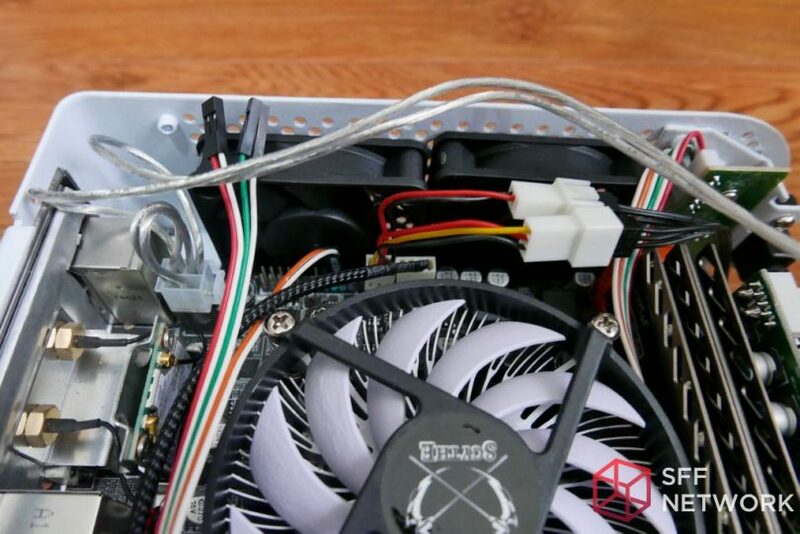 The maker thoughtfully included a Y Fan splitter for the two included fans. Those wishing to use 4 fans total will probably need to consider a fan controller, however I found my Phanteks controller is quite difficult to fit inside the case, and 4 fans plus controller adds a lot of extra wires to deal with. The bottom has a bit more room, and I measured it to be about 17mm thick fans as the limit. Also on the top is a single USB 3.0 port and a power button with Power LED and HDD LED light. For testing, I will be using multiple configurations but all based around the same core components. Finally a Control Variant will be used, with no case and no fans (open air bench) besides the CPU cooler. In addition, for each variant I will be testing with two different CPU frequencies. The test consists of running Prime 95 for 15 minutes, with Crystal Mark 3.0.4 running in the last 5 minutes of that test. Ambient temperature is checked using a Fluke 59 Mini IR thermometer, and temperatures inside the case are checked using HW Monitor 1.30. CPU, RAM, mSATA and/or SSD, temperatures will be checked, with the highest recorded temp taken after the 15 minutes is up. Max fan speed will also be recorded. During these tests, ambient air temperature was monitored and stayed between 27 and 29C. To start off with, none of the tested variants performed as well as the Control variant. 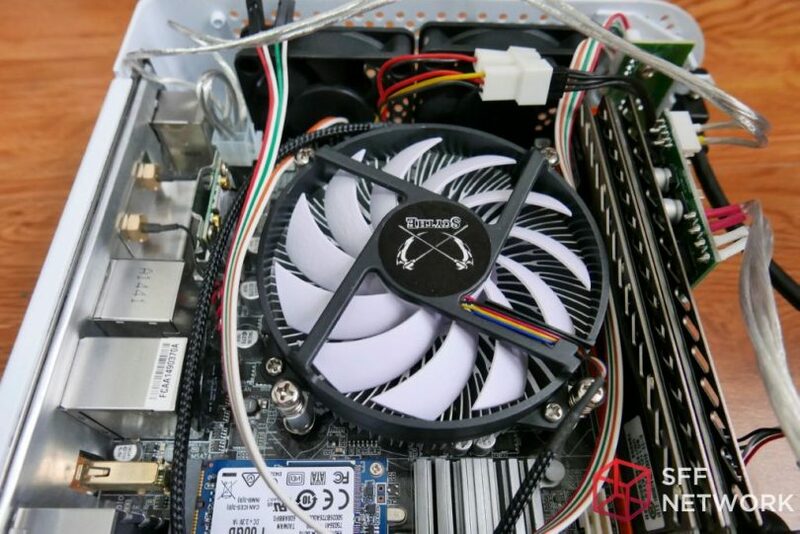 Meaning the case has restrictive air flow regardless of what fans you use. It is possible that using a fan controller and an additional two high speed fans in the top exhaust position could have brought the temperatures down more, but the fan noise would be quite high and the difference in temperature is probably too great to have overcome this. In addition, all 3 variants failed the 4.2ghz test. The Open Air Control Variant passed it while only reaching 84C on the CPU. Using Silent Cooling, (Variant C) – this case is best used for low power CPU’s (under 54W). That’s probably fairly obvious to most, but the test confirms it as well. The CPU reached 89C at stock 3.2ghz in this test, the RAM reached 56C, and the mSATA SSD reached 63C after the CrystalMark test began. Fan speed also ramped up on the CPU fan to the maximum 2900rpm even though fan control was set to Silent. Adding back the stock/included fans and setting fan control to Normal in BIOS (Variant A) gives better temperatures. 80C for the CPU, 50C for the RAM and 57C for the mSATA drive, but again CPU Fan speed reached 2900rpm and 1650 RPM for the included fans. Both fans were exhausting out the top of the case in the original position from manufacturer. Finally, the Maximum cooling version (Variant B) with two Gelid 60mm fans set to intake at the bottom provided the best results outside of the Control Variant. 75C on the CPU, 46C on the RAM, and 53C on the mSATA drive. Fan speed was set to maximum so they ran at 2900 rpm on the CPU fan and 3900 rpm on the two system fans the entire time. MetalFish offers an interesting looking design that is clean and stylish. The performance comes up low but it is still usable. With STX boards coming into the market, it’s questionable how good this case will be in the future. 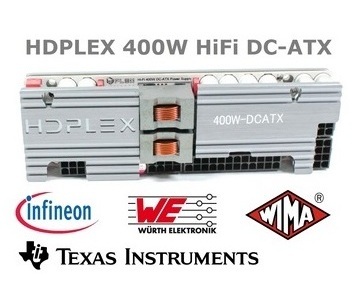 Perhaps they can design a smaller version for STX boards, or find a way of increasing the cooling capacity on the current design to open up the possibility for future high performance APU’s. This case however cannot get high marks outside of the stylish looks, which is unfortunate because aside from a few cosmetic defects it is indeed a stylish case with a fairly unique design. Thoughts? Join the discussion here.